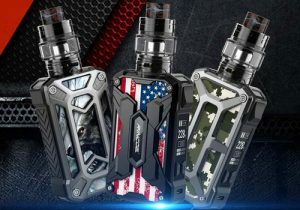 Kangertech is continuously bringing out new variations of their popular Kbox and has done it again with the release of a 70W version. 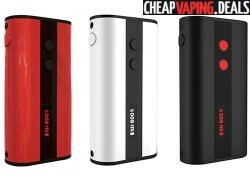 The Kbox 70W features temperature control and is powered by an internal 4000mAh battery. With a stabilized wood finish, each Arctic Dolphin Aspen has a unique color. The overall design is curved and looks amazing and this low wattage mod is portable thanks to measurements of only 88.4 x 48.0 x 28.3mm. 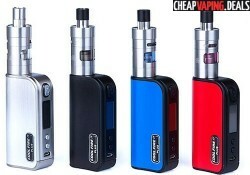 The Ciggo by Bauway is a new affordable mod that is portable. It features over 70 watts of power and temperature control operation at low resistances with many coil wire types. The Pegasus is a new direction in mods from Aspire. 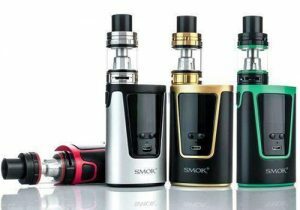 It brings power up to 70 watts in a smooth device that fits easily in your hand and is really solid. It has an amazing and elegant design that stands out in the crowd due to its posh metal coating. 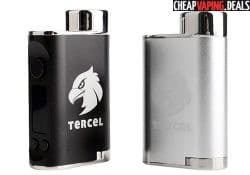 The Kamry Tercel mod was designed for portability. 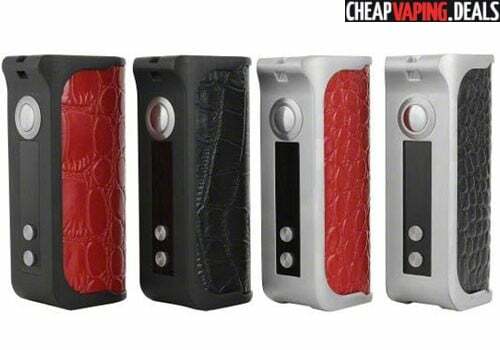 Although it is a tiny box mod, it still features accurate temperature control and up to 70 watts of power. 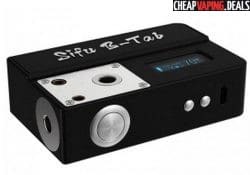 Check out these deals on the UD Sifu B-Tab: an all-in-one 70W TC box mod, ohm meter and coil burning deck. 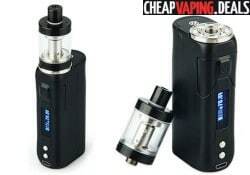 Here's a fantastic deal Aspire Odyssey Box Mod V2 Starter Kit with Triton Tank. It's a blowout price. 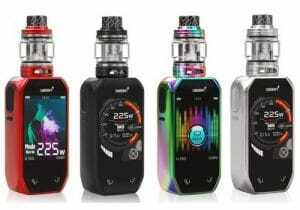 The Innokin Coolfire 4 box mod is the brand new version of the very popular Coolfire vaporizers. 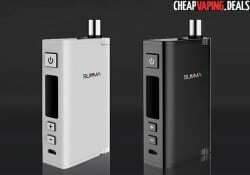 This latest box mod looks very sleek and has an excellent quality design. It is absolutely one of the best-looking box mods. It fits tightly into your hand. The Sigelei Spark is a new 70 watt temperature control & variable wattage box mod. It is a very compact device, making it perfect to take with you on your night out. 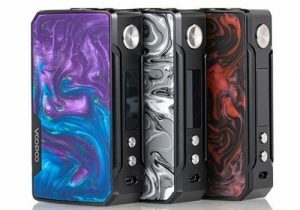 Here’s a rock bottom price on the Vapmod 70W TC Box Mod. 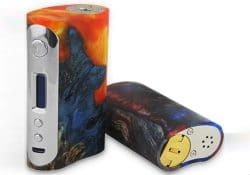 This kit includes both the Balrog tank and Balrog 70W Temperature Control box mod. This is your chance to get the Encom TX 70W Box Mod. It features 70W of output power and has temperature control functionality. Best of all, it features a stunning and ergonomic design. The IPV Mini 2 is the upgraded version of its predecessor with an increased power output from 30W to 70W. This is a compact and powerful mod which features a Yihi SX3330V2i chip board which allows it to fire and regulate much more power in a compact body. 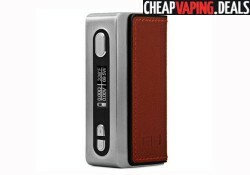 The Ele Cigar 70W takes leather and metal and combines it into a luxurious box mod. It is made of high quality aluminum and zinc alloy and features a leather battery door. The combination of these materials ensures it is durable and its compact size results in a perfect mod to take out for the night.